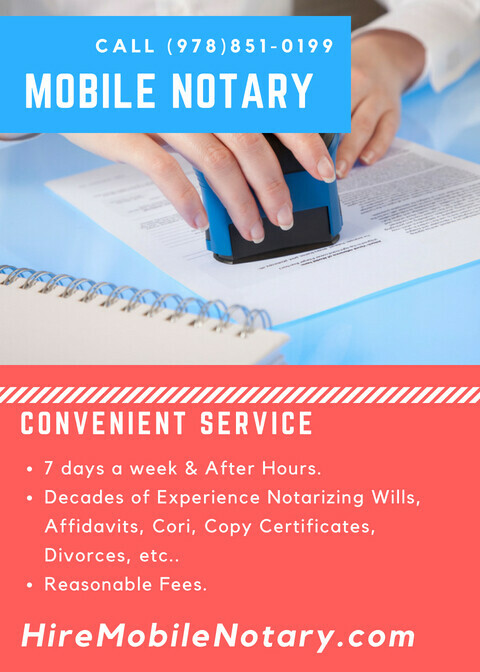 Mobile Notary service, fast, convenient and affordable #Notary #MobileNotary https://hiremobilenotary.com/ — at Neighborhood Parcel Corp.
Not all Mobile Notaries are the same! Neighborhood Parcel serves the following towns and cities: Acton, Andover, Billerica, Boston, Concord, Dracut, Chelmsford, Framingham, Haverhill, Lawrence, Lowell, Methuen, Stoneham, Tewksbury, Woburn, Wilmington, Worcester in Massachusetts and Southern New Hampshire. We also make house calls in Weston, Wayland, Wellesley, Sudbury, Natick, Newton, Lexington, Lincoln, Concord, Boston, Burlington, Framingham, Arlington, Cambridge, Acton, Ashland, Auburndale, Bedford, Belmont, Billerica, Brookline, Chestnut Hill, Carlisle, Chelmsford, Dedham, Dover, Hudson, Littleton, Lowell, Marlborough, Maynard, Medford, Needham, Sherborn, Sommerville, Stoneham, Stow, Watertown, Westford, Winchester, Woburn, Tewksbury and other areas throughout Middlesex County, Greater Boston and MetroWest. 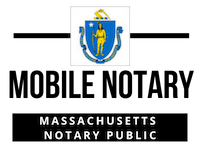 We are the closest Mobile Notary to you if you live in these towns. Disclaimer: Neighborhood Parcel or any of its agents are not Attorneys. If legal advice or guidance is needed, please contact a licensed attorney. I was late at work for my bank to Notarize my bank documents. I got there 5 Mins before they close and they informed me that their Notary Public service was gone for the day and that they do not Notarise Bank documents! I was very upset as I was against a deadline. I looked at my phone and a quick search showed that your company was available after hours. I did not mind paying extra for the service. 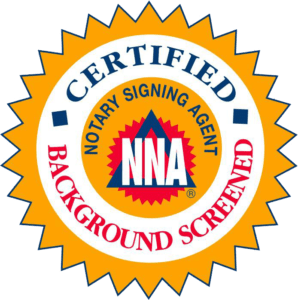 The Notary came to my Condo and conducted the notary quickly and was very professional. This was worth every penney.